Introducing NB1 Herringbone & Horween. | A Continuous Lean. Introducing NB1 Herringbone & Horween. 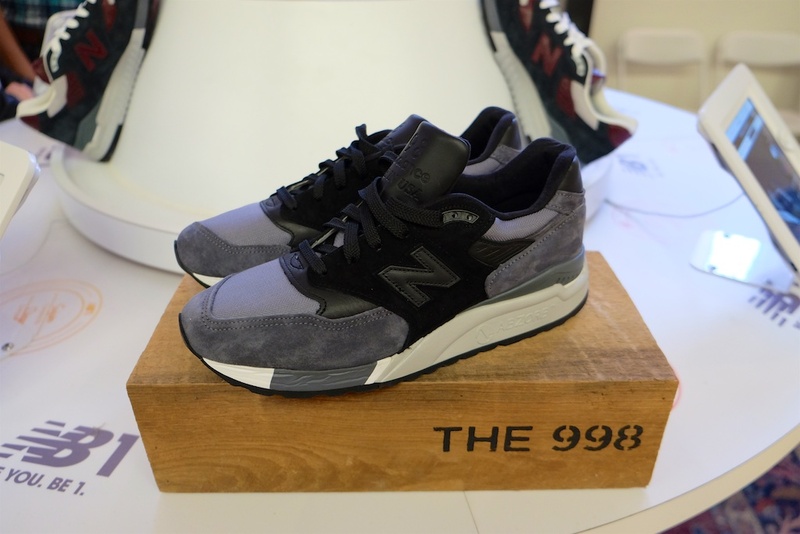 New Balance Customized Using Exclusive Materials. 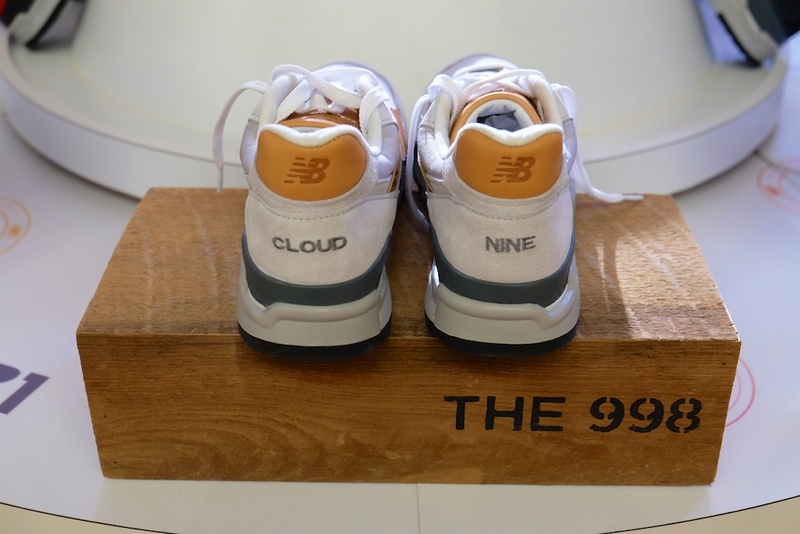 New Balance has been working on a new and unique offering for its NB1 custom sneaker builder for a while. 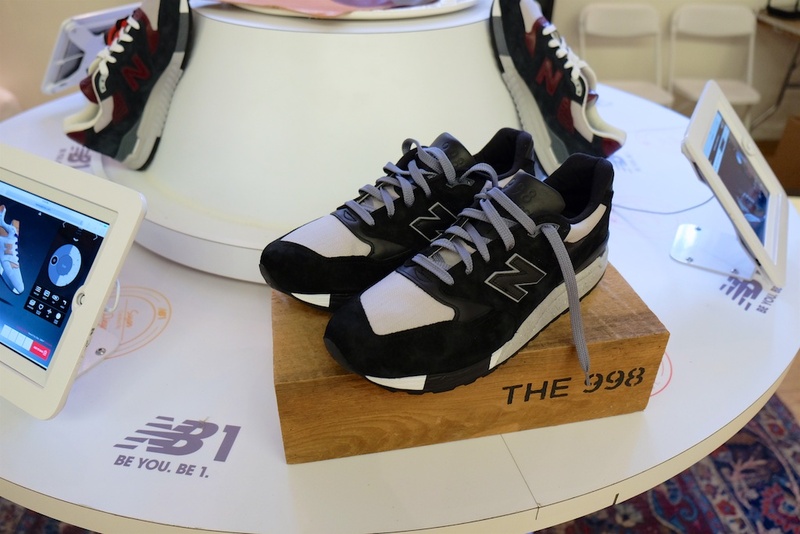 The plan was to leverage two great materials –herringbone twill and Horween leather– to shake up NB1 and mix some high-end highlights to its one of a kind 998 program. The limited-run materials are available for the first time this past weekend at Pop Up Flea, and launched online to everyone today. 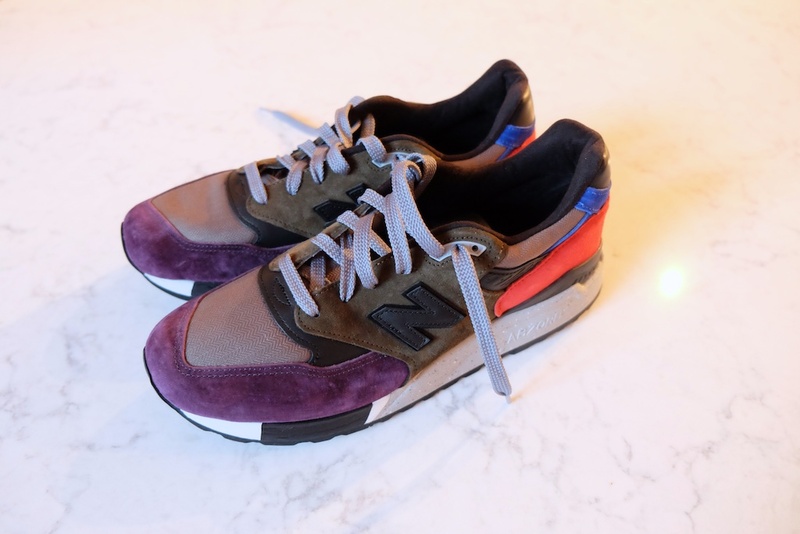 Everything is made one at a time in the USA and I’m told by New Balance that the Horween leather and herringbone twill materials are only going to be available in a small quantities – thereby heightening the urgency on everyone to get an order in as quickly as possible. 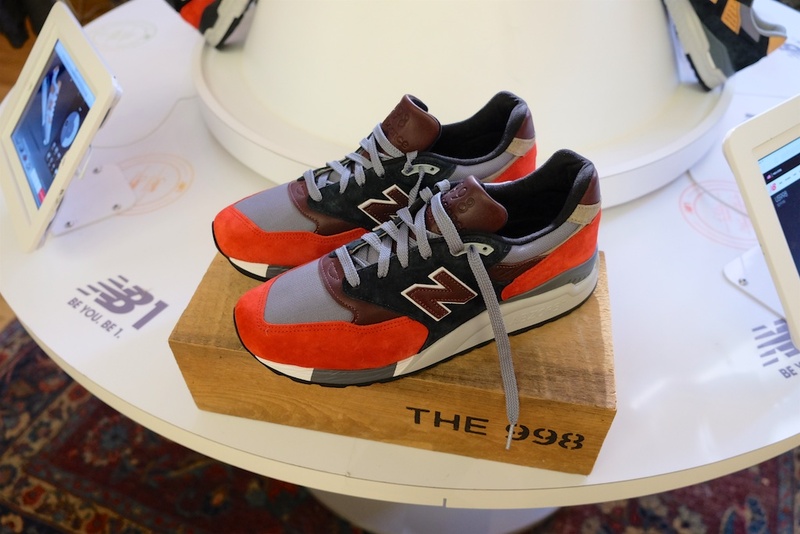 To speed things along and give everyone a little design inspiration, I reached out to some of my most stylish friends –Andy Spade, Mark McNairy, Todd Snyder, Nick Wooster, Alex Drexler, Frank Muytjens and Mordechai Rubinstein – and asked them to each design their own pair of custom NB1 Horween & Herringbone 998s. It’s like a peek into the browser history of some of the designers and style guys whom I most admire. And what they came back with is an awesome note on why these people are as revered as they are. For me it was a quick lesson in learning that professional designers are where they are for a reason. 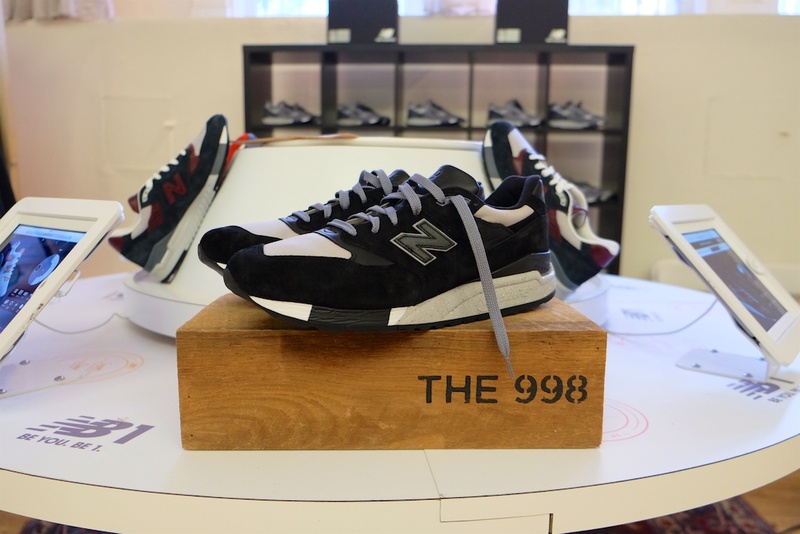 It also happens to give everyone license to go out and create their own pair of NB1 designs based on all of these cool 998s that they dreamed up, which are basically the most limited collaboration (though it’s not really a collaboration) that anyone can actually get their hands on. At least anyone can get them until the herringbone and Horween leather is all gone. 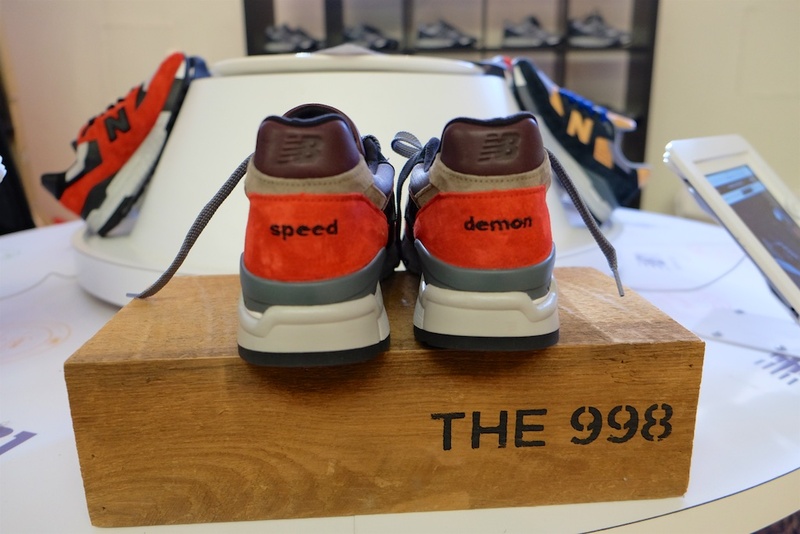 Nick Wooster Custom NB1 998s. 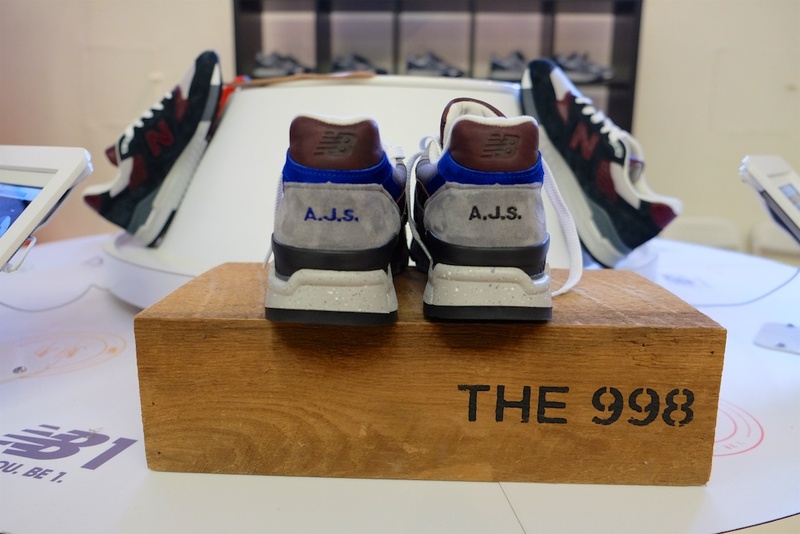 998 NB1s designed Andy Spade. So they’re custom made but they can’t do a narrow width? Very disappointing. 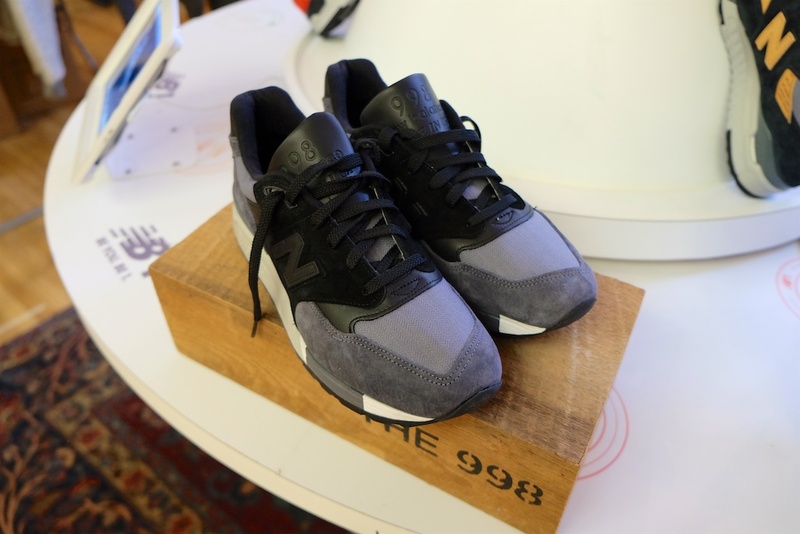 NB is about the only company that does sneakers in narrow widths but they can’t do it on their customs. Do these shoes come with a box of Depends? Perhaps throw in a bag of bread to feed the ducks? They should be a huge hit in Florida.